Welcome to Part 2 of our Hombrew Cave decor series. Now, to make your bar bad a$$. 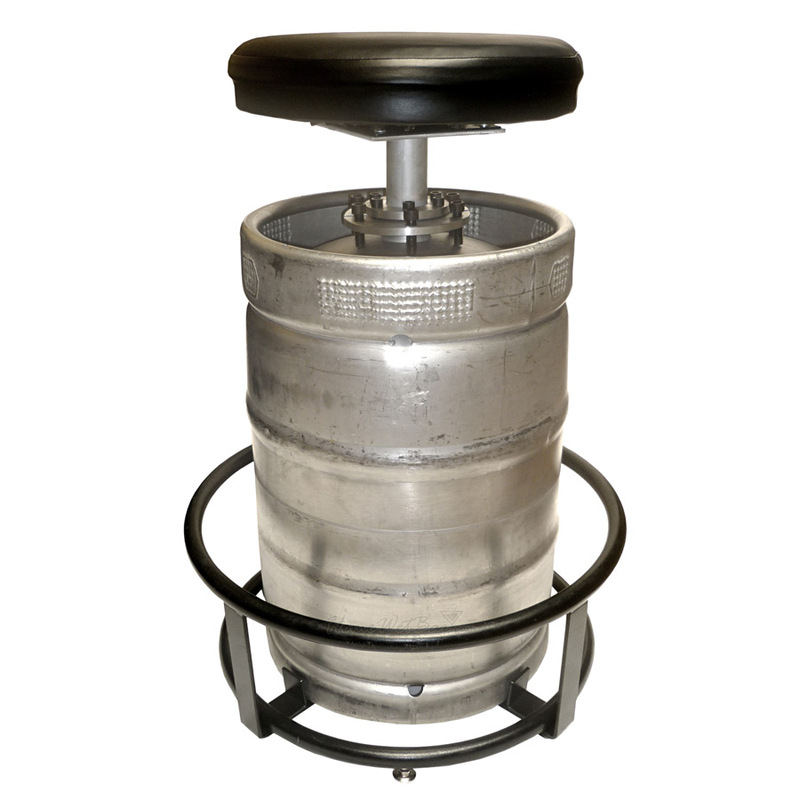 What screams Homebrew Cave more than KEG STOOLS?! Find the conversion kit at Home Wet Bar. 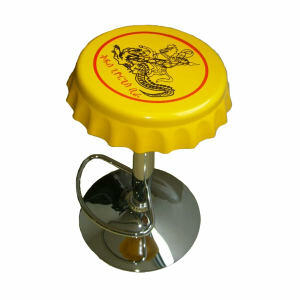 Get stools that look like bottle caps, with your custom design! They are available from The Crouch Group. 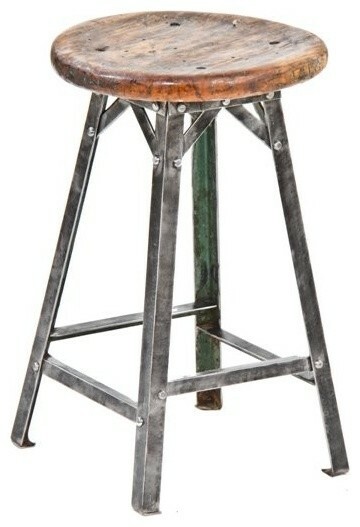 Or, keep it industrial and classic with this stool, by Houzz. 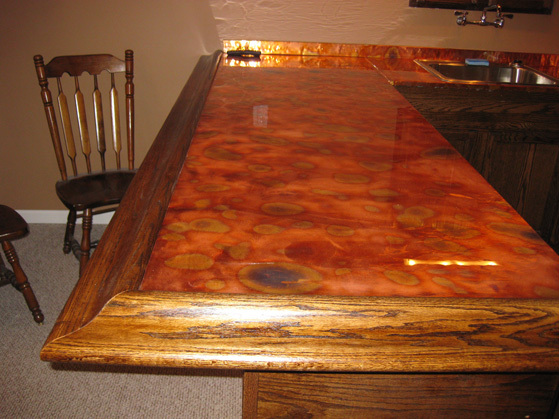 Flamed copper bar top, from Color Copper. 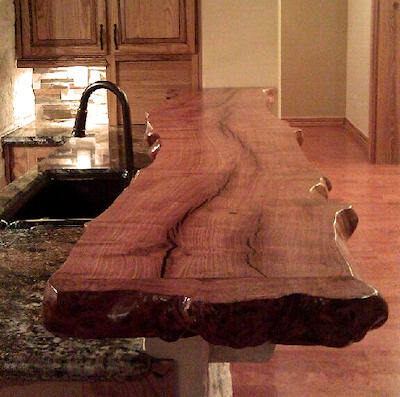 Live edge bar top, constructed from a single slab, from Mesquite Wood Products. 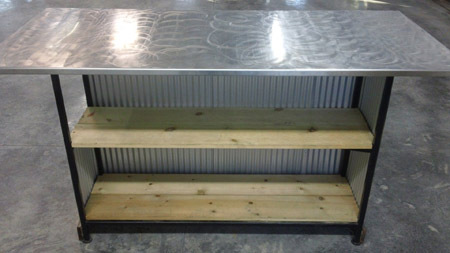 Stainless Steel bar top plans, from Lincoln Electric Welding. 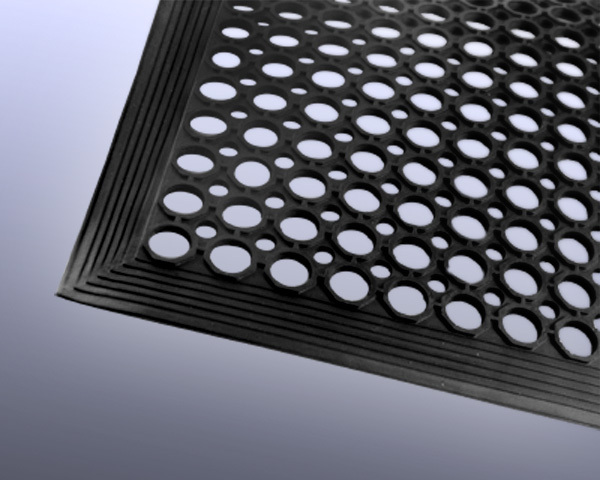 Classic, non-skid bar floor mats, for the “safe” look, available from Bulk Load. Rugs from your favorite breweries can be found at 2B Hip Shops. 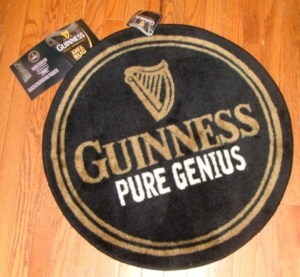 Beer-related door mats? There are many styles to choose from on Google Shopping. 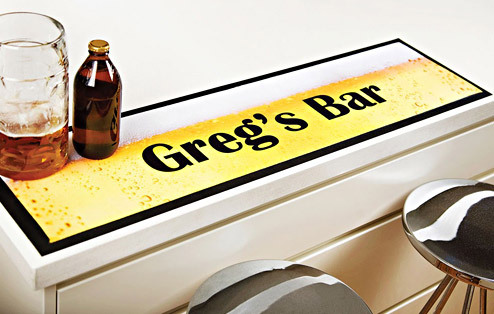 Personalized Bar Mats are available from Identity Direct. Bar mats from your favorite foreign brewery (China, shown above), from Amazon. 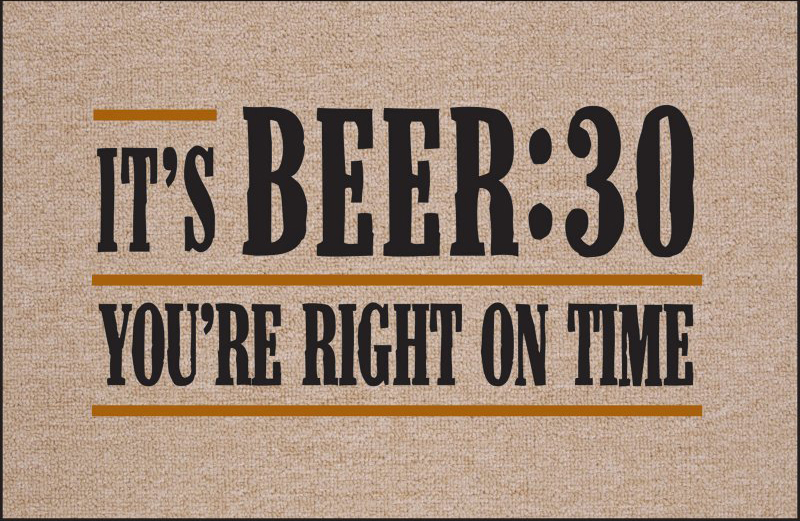 Bar mats from your favorite craft breweries – available on the brewery’s website. 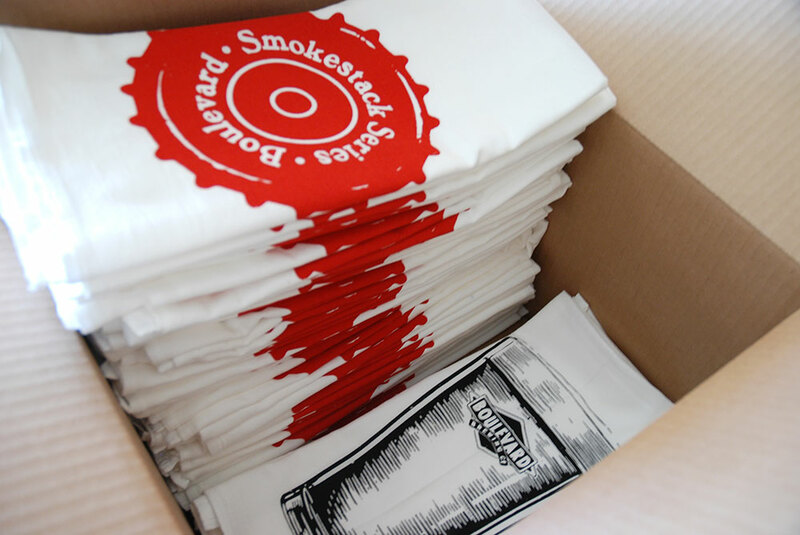 Towels from your favorite US Craft Breweries, available at Boulevard Brewing. Towels from your favorite pubs overseas. Check large online sellers, such as Amazon, for many design choices. 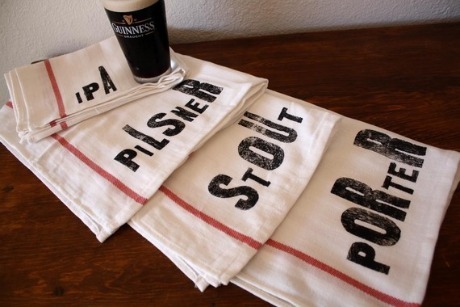 Or choose general, non-brewery, beer style towels, from Nesta Home. 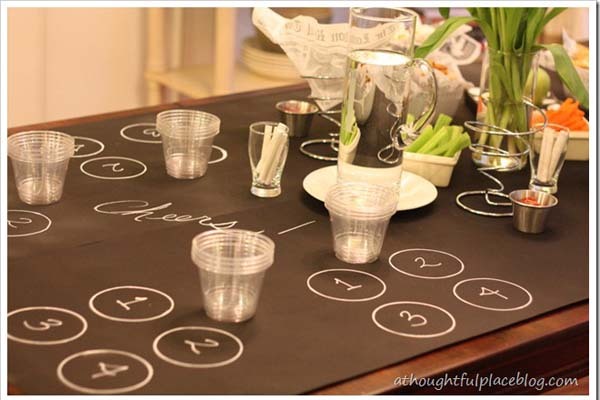 Paper tablecloth for tastings – make your own with paper, chalk, markers, etc. of your choosing. Check out A Thoughtful Place Blog for more ideas. 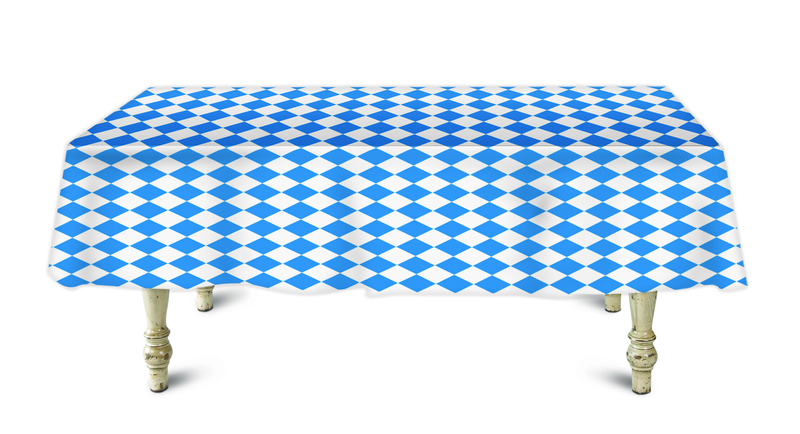 Oktoberfest inspired fabric table cloth, available at the Oktoberfest Haus. 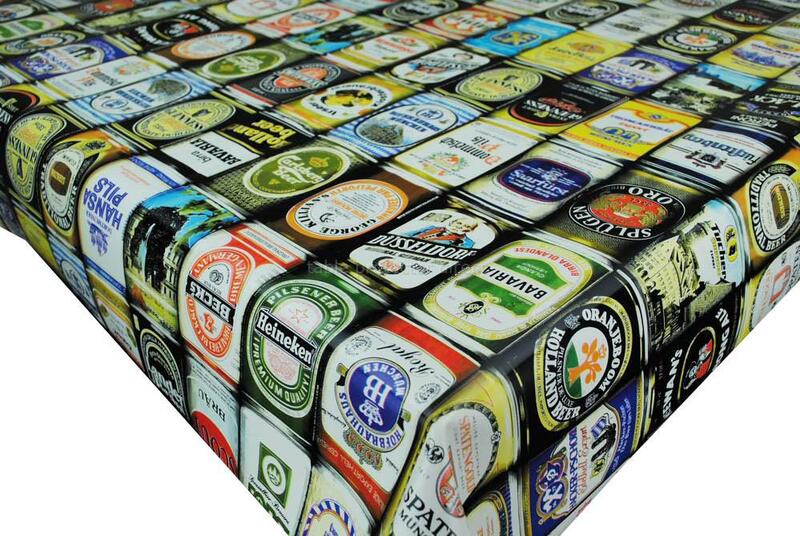 Beers of the World table cloth is available from Table Protector Direct. 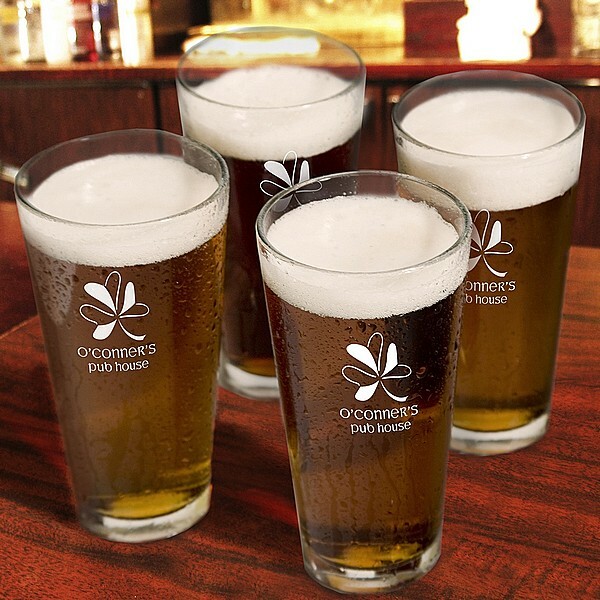 A set of 6 different, plain-sided, beer glasses, available at Amazon. 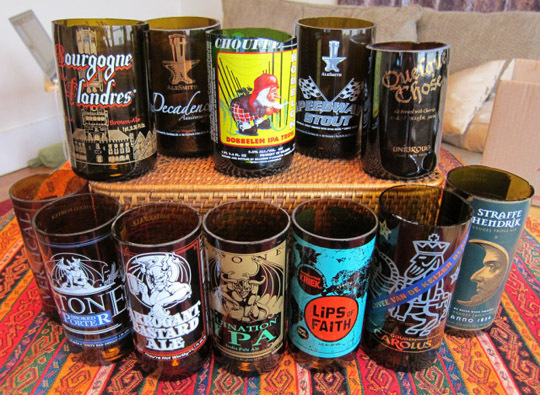 Make your own craft beer tumblers, with help from Apartment Therapy. How about Custom Beer Glasses for your homebrews? They can be designed to your specifications here. 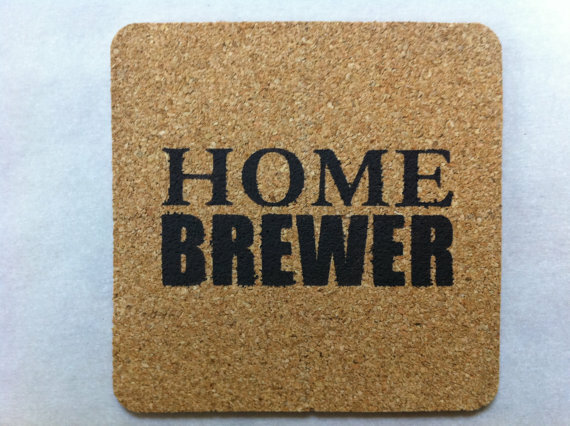 Go general and show your Homebrewer Pride with coasters from “Shop” on Etsy. 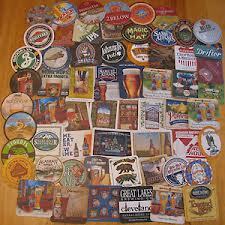 Pick up paper coasters from local watering holes for FREE… or, buy them in a “lot” on ebay. 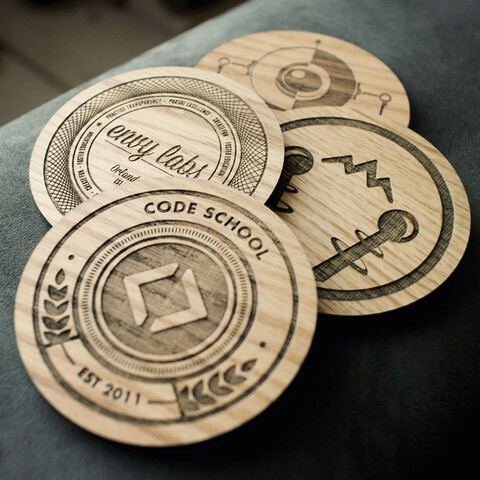 Get some old school, custom, wooden coasters, available from Tinkering Monkey. 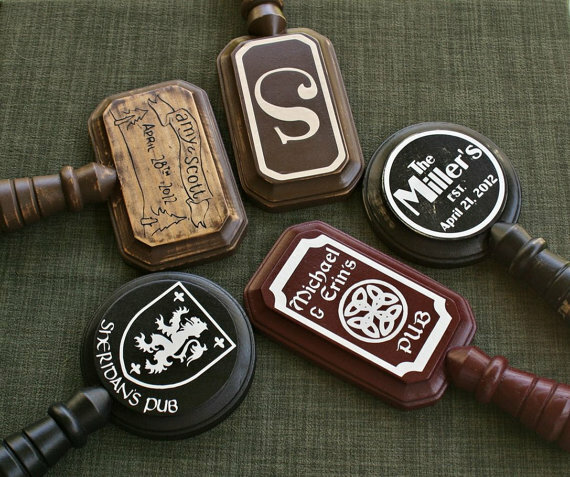 Numbered tap handles, as an alternative to chalkboard or whiteboard tap handles, that you can make yourself! See the DIY thread on Homebrew Talk. 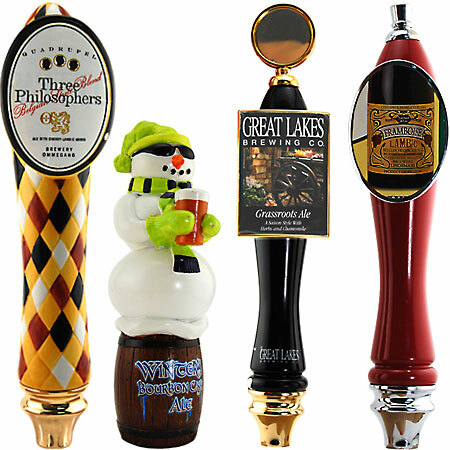 Tap handles from your favorite breweries, available on brewery websites, Google Shopping, Amazon, and ebay. 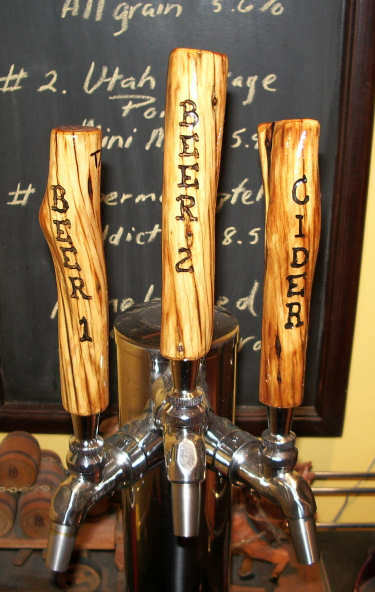 Personalized tap handles for your kegerator, available from Scissor Mill, on Etsy. 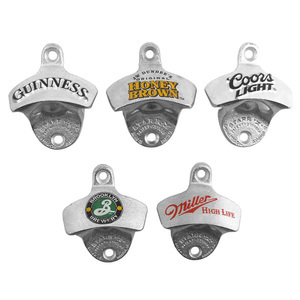 Have openers from your favorite breweries, available from Liquor Snob. You could have an artsy opener from Damn, I Like That. 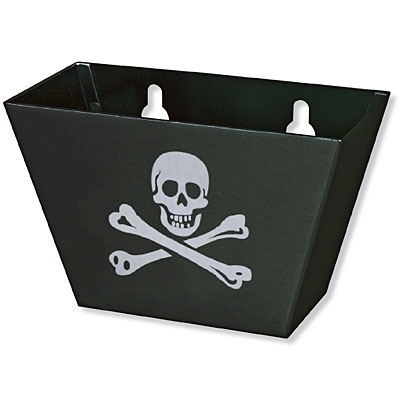 You can even collect fancy cap catchers, like this one from Brown Manufacturing. 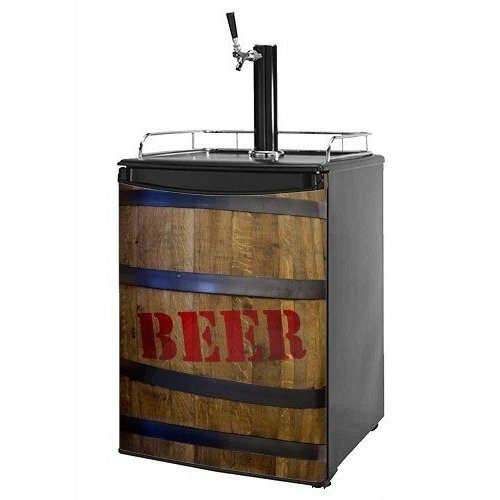 Amazon has a bunch of different designs and price ranges for kegerator skins/wraps. This one is my favorite! 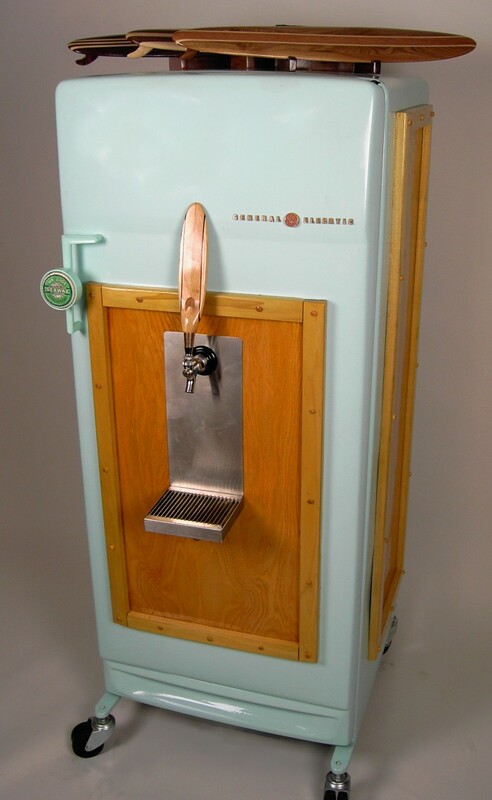 The only good option for custom kegerators right now is the Craigerator. 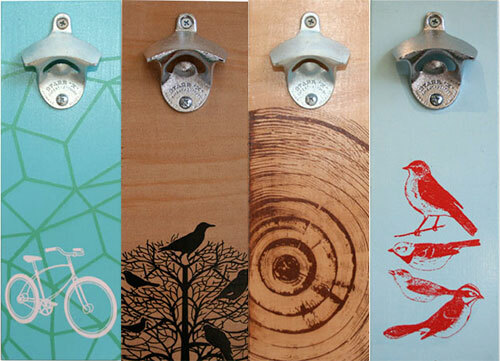 Craig Jones creates AMAZING custom kegerator designs for a price. Visit his page to see his art. Hope to see you tomorrow for Part 3… “the rest of the stuff” needed to pimp your homebrew cave.